Supplier:SAM BO RUBBER CO., LTD.
SEMI PU LEATHER FOR FURNITURE, UPHOLSTERY, DECORATION ETC. Microfibre cloth for cleaning purpose and garments use. Supplier:CHUN KUANG TANNERY CO., LTD. 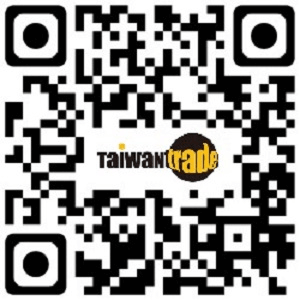 Supplier:HAO TAI TRADING CO., LTD.